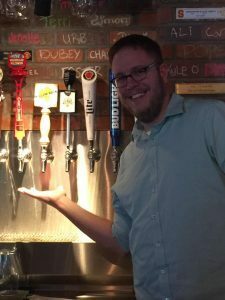 Willow Rock Brewing Company can now be found on Brew Central; a website for beer, spirits, wine, and hard cider crafted in New York State. We understand the importance of bringing good people to good beer, bringing tourism into our city, and providing locals with some background about our brewery and our brewers. We’d like to thank Amanda Roberts for putting this all together and to Ammerican Photography for providing us with awesome photos for this project. Thanks to all the friends and new friends of the brewery that stopped by our booth at The Great New York State Fair! Also, thanks to Taste NY for providing us the opportunity to be a part of the deliciousness coming from our awesome state. It was an amazing day within one of the yummiest buildings at the fair. Cheers! 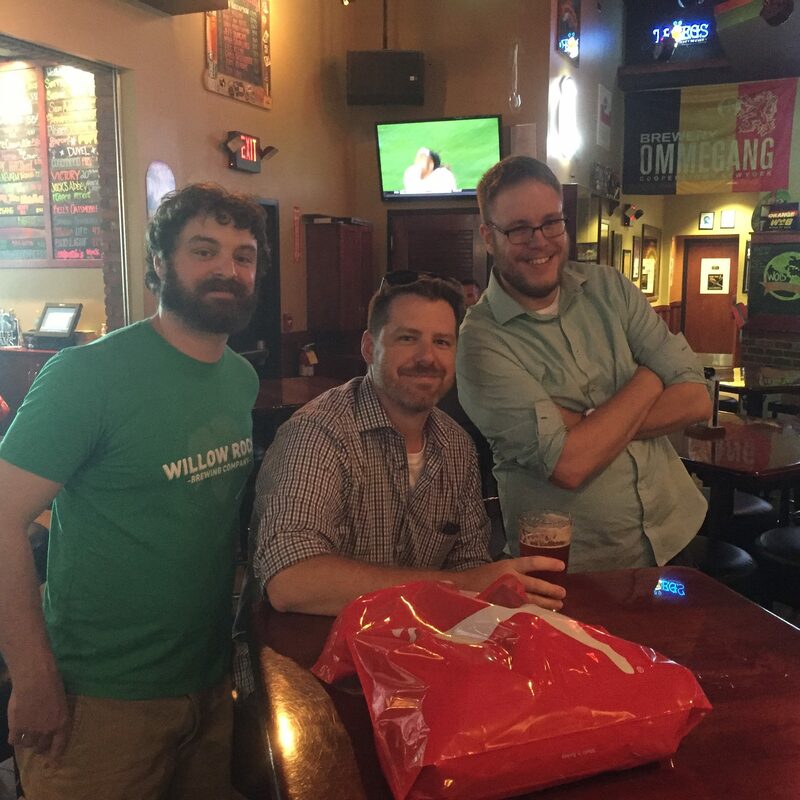 It is the assembly of deliciousness, a beer and pizza convention – Willow Rock Brewing Company and Toss n’ Fire Pizza come together to present their candidacy. This is an event to debate with your taste buds who you will nominate for the Best of Syracuse presented by Syracuse New Times. Introduce your palette to delegates from the Best Local Brew and Best Food Truck categories. Taste, argue, debate, and decide. Vote in-house, get a sticker! Willow Rock Brewing Company is happy to announce that we’re distributing! 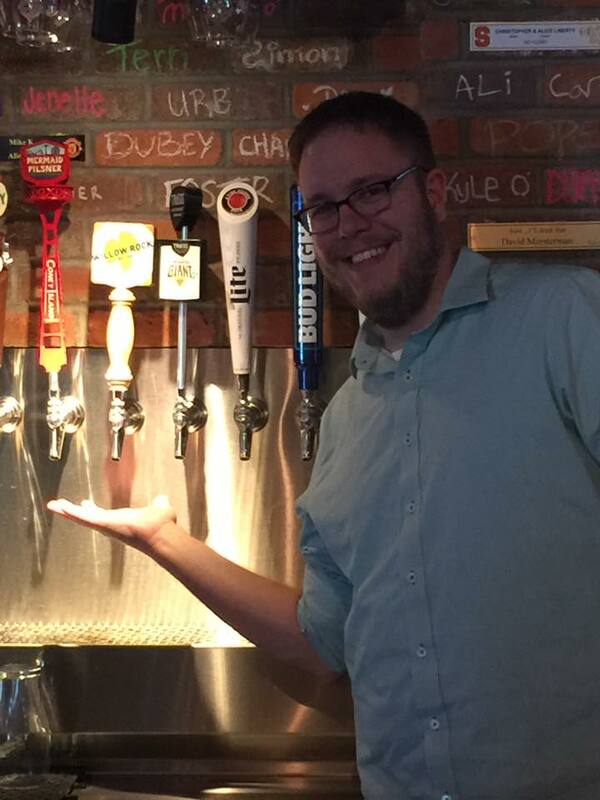 Our first distributed keg went on tap Tuesday, July 19th at 5pm at World of Beer in Destiny USA. The brewers, Rockney Roberts and Kevin Williams, were there to pour samples and talk with customers. 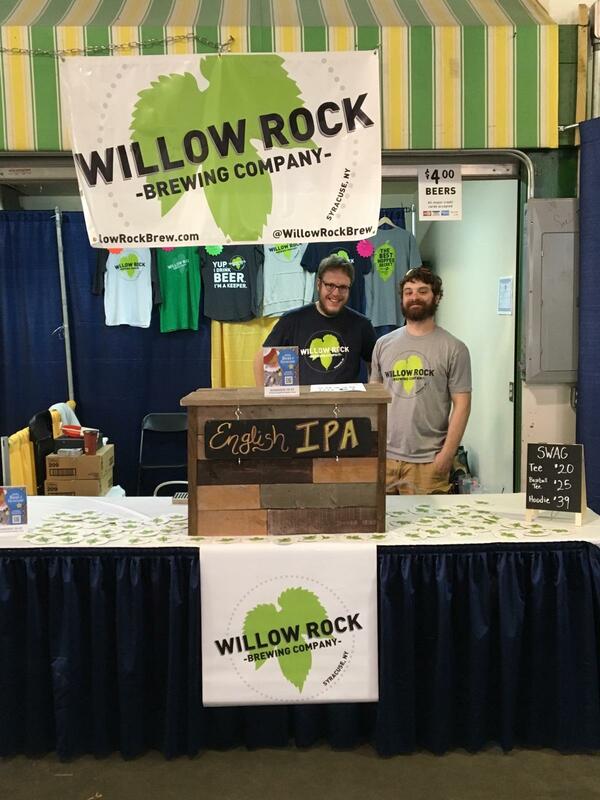 Willow Rock is happy to provide their beers to local bars, restaurants and the like to make local connections and provide the opportunity to drink Willow Rock beers wherever you choose to quench your thirst. If you’re a local business interested in purchasing a keg please visit our wholesale page to learn more about our distribution options.